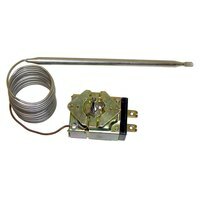 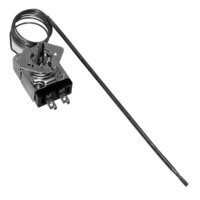 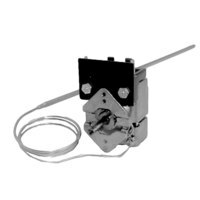 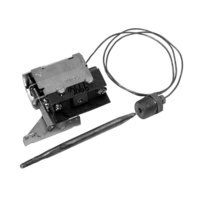 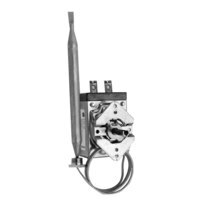 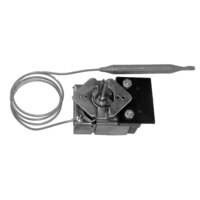 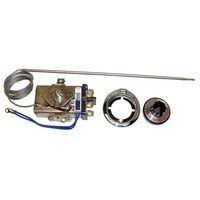 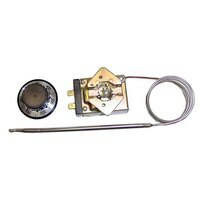 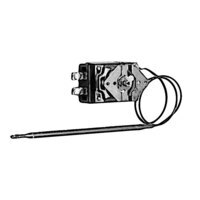 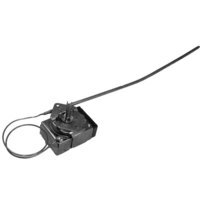 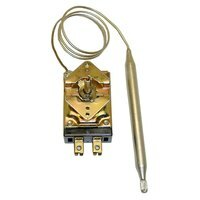 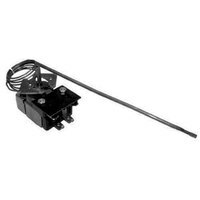 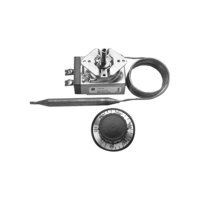 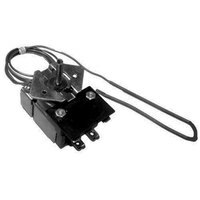 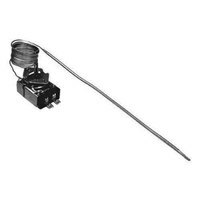 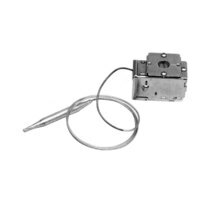 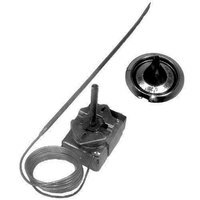 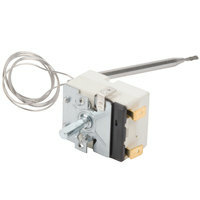 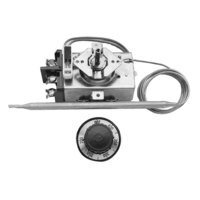 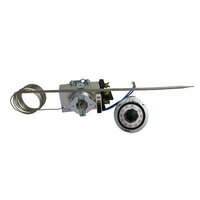 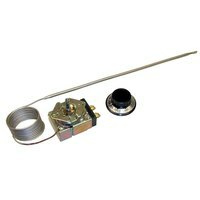 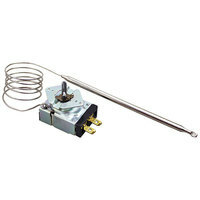 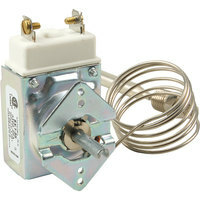 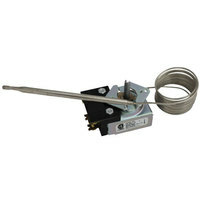 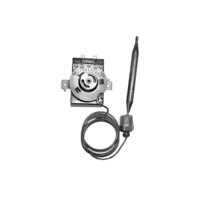 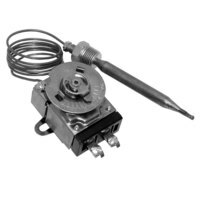 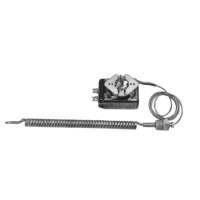 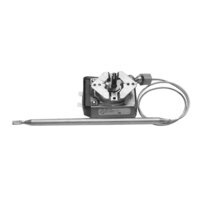 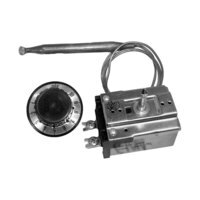 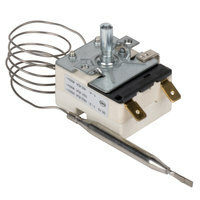 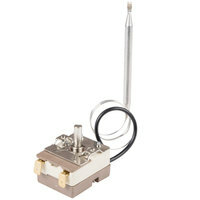 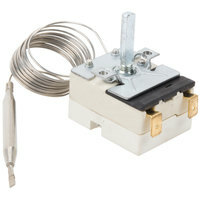 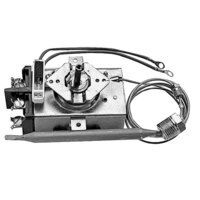 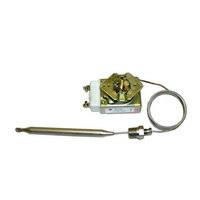 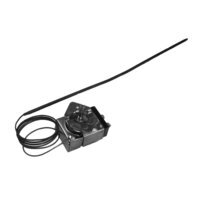 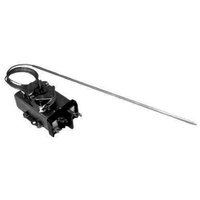 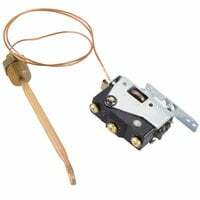 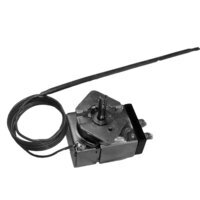 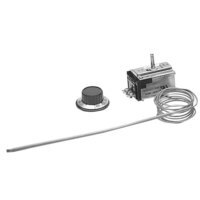 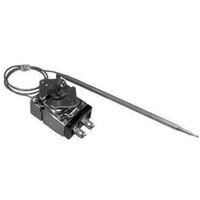 We have the electric thermostats you need to replace the worn or broken one on your foodservice establishment’s equipment. 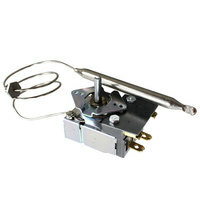 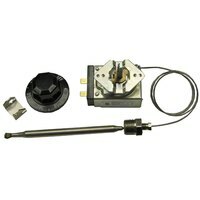 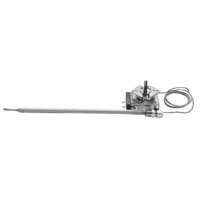 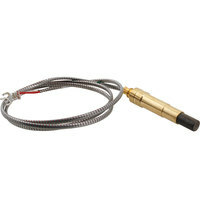 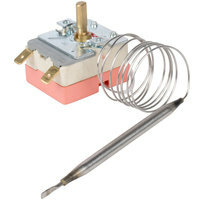 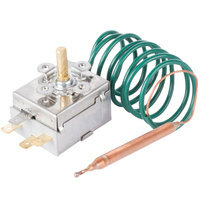 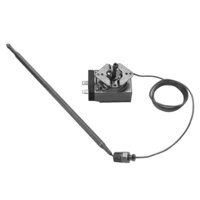 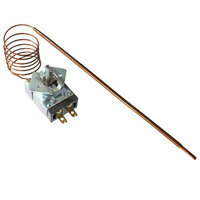 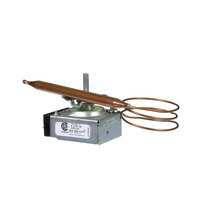 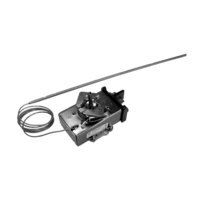 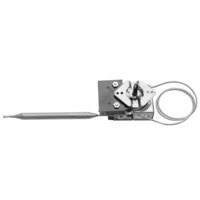 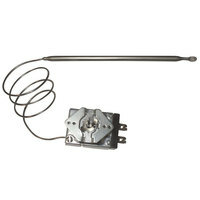 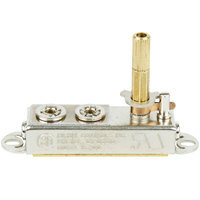 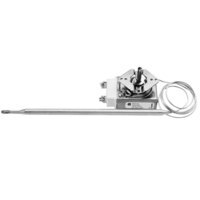 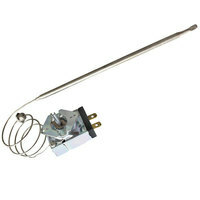 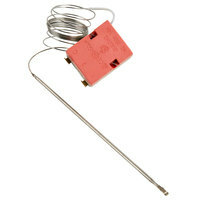 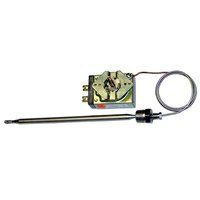 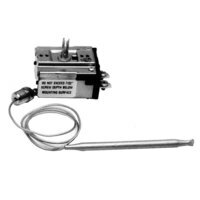 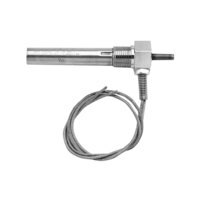 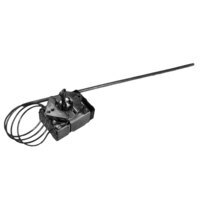 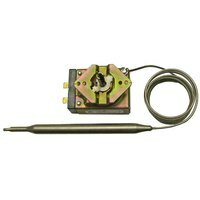 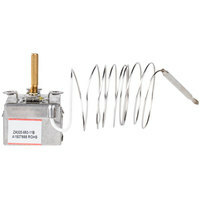 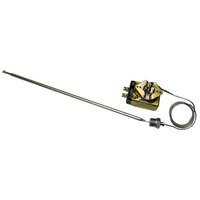 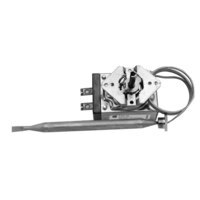 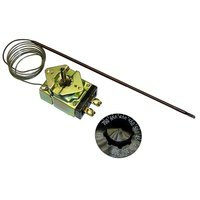 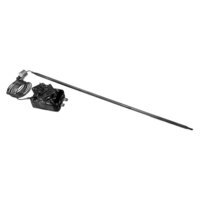 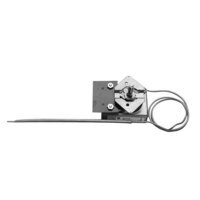 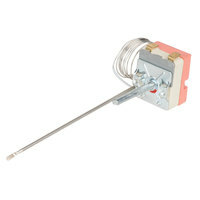 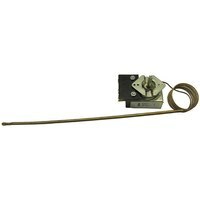 These products are designed to regulate the heating elements in your commercial appliances, allowing them to reach the required temperatures for properly cooking your foods. 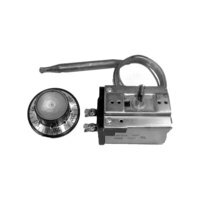 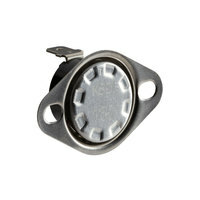 Choose from thermostats of various types to find the one that’s compatible with your oven, countertop griddle, waffle cooker, crepe maker, or hot dog roller. 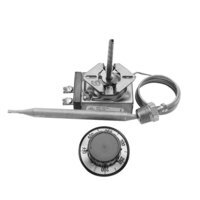 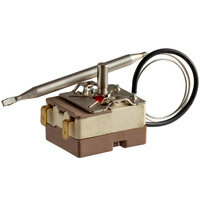 Also make sure to check out other great items from Avantco Equipment, Carnival King, ServIt, Solwave, Advance Tabco, Aladdin and All Points. 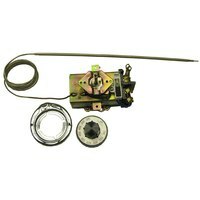 If you notice that your equipment isn’t getting up to temperature or your foods are burnt or undercooked, it may be time to look for replacement electric oven thermostats. 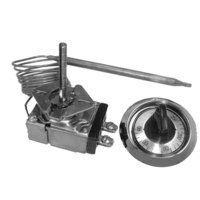 Whether you’re looking for an immediate replacement or you simply want to have extras on hand to avoid having broken cooking equipment for an extended period of time, we have you covered. 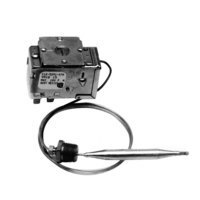 It’s also convenient that we carry electric thermostats that are compatible with appliances from different vendors, so you’re sure to find exactly what you need. 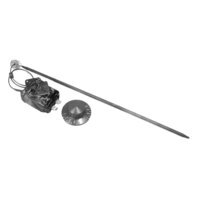 For other great products to have in your commercial kitchen, be sure to check out our grill cleaners, turners, and coated handle tongs. 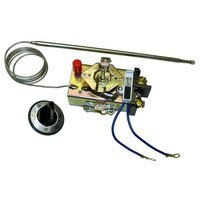 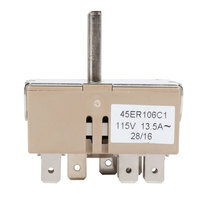 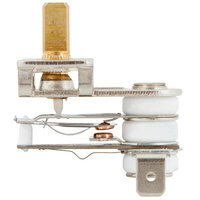 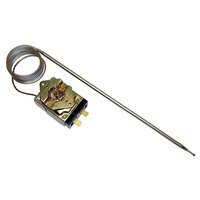 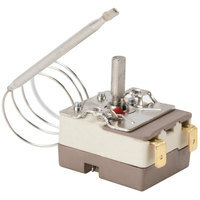 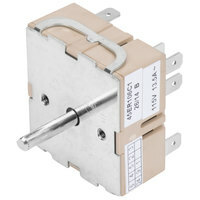 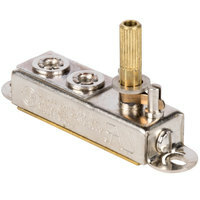 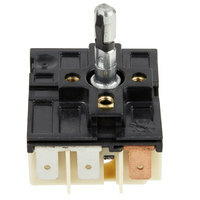 If you're wondering where to buy hot side electric thermostats, we have a large selection of hot side electric thermostats for sale at the lowest prices.